When you accidentally delete photos from your Mac or digital camera, even format it or your system crashed. There is still chance to recover the photos. Actually, the photos are still stored on your Mac or digital camera, they are just not accessible or visible. With some data recovery software, you can retrieve them back. I have tried many data recovery software, both freeware and shareware. They are neither work poor, nor hard to use. 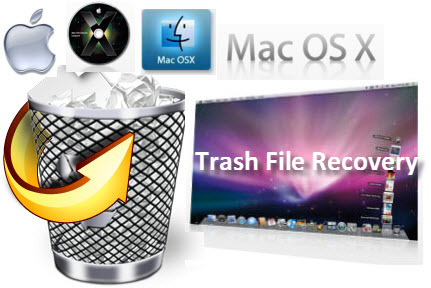 Finally, I found a good Mac Data Recovery software and happy to recommend to you. Below are some details about the Data Recovery. Deleted Recovery and Deep Recovery to fully recover Mac data. Recover not only documents, but also photos, videos, audios, and achieves. Preview thumbnail lets you enjoy Mac data recovery in advance. Recover Mac data not only from Mac hard drives but also all most of storage media such as digital camera, mobile phone and external drive. If you are interested in it, here is a step by step guide about how to use it to recover data on Mac.